Does your business website include a blog page that allows comments? 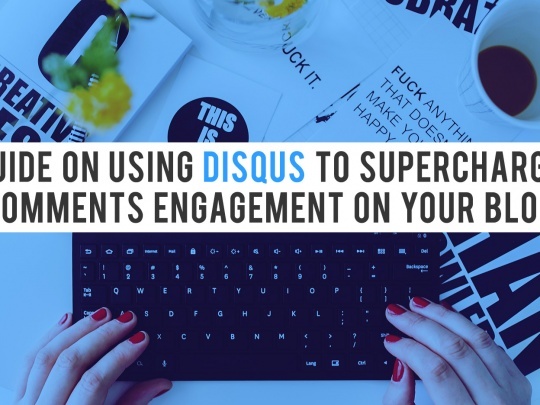 When it comes to the management of blogs, the toughest task that business bloggers face is managing the comments. The world of business is diverse and competitive. In order to thrive, a business requires several key characteristics, among which include resilience, determination, and a tenacious nature. 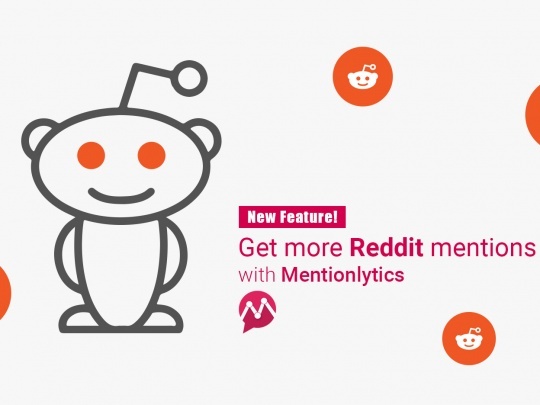 We are very happy to let you know that Mentionlytics now natively supports Reddit results. 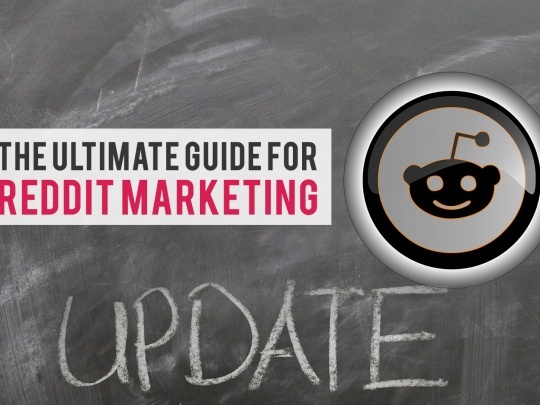 Reddit is a huge resource of information, with over 300 million active users, and a lot of you have requested this update. 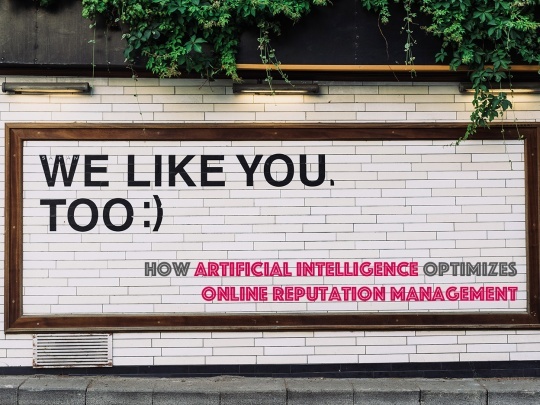 Management of online reputation is surprisingly an afterthought for many businesses. According to Neil Patel, it is something that most businesses will think of when a disaster has struck. Are you interested in monitoring what consumers and competitors are saying about your brand? 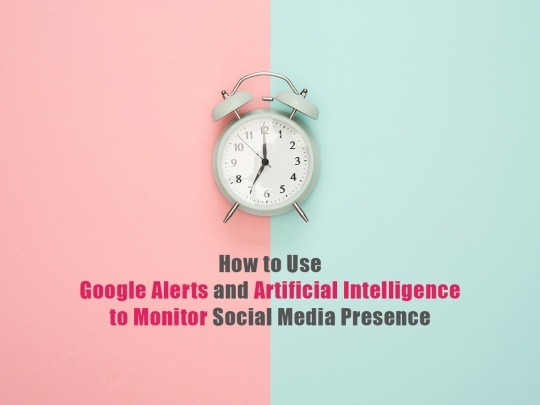 Google alerts is a free tool for social media presence monitoring. 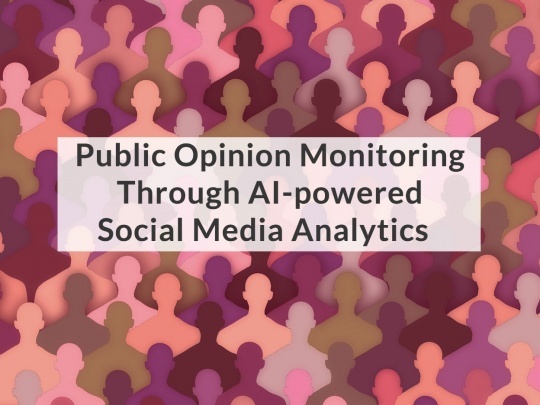 In this article, we feature Google alerts and Artificial Intelligence for social media monitoring. Online marketers focus their efforts on the management of online ratings and reviews. 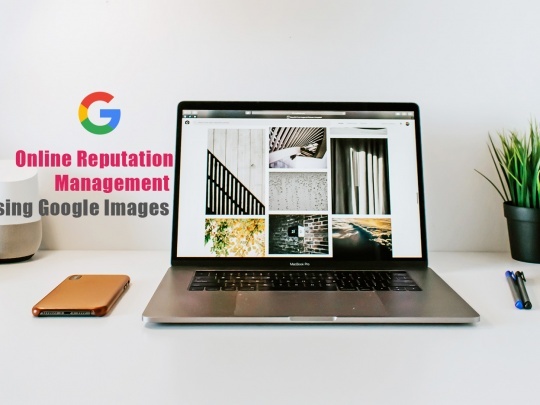 However, online reputation management has a broader focus beyond covering the reviews and ratings. 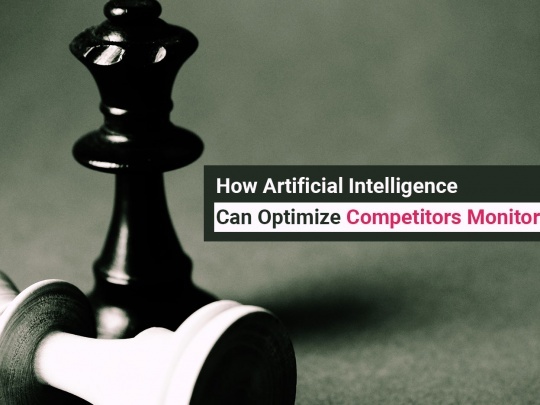 Competitors monitoring is one facet that nearly all businesses have in common. As Andrew Medal explains, by not spying, you are at a significant disadvantage. Did you know that Instagram App has more than 1 billion downloads on Google Play? 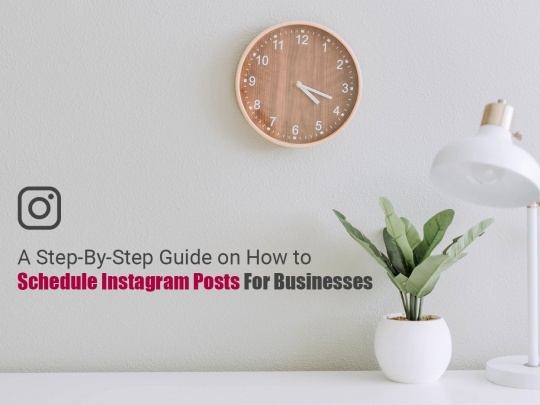 A recent study by Fiverr, the gig economy marketplace, shows that the number of businesses that are spending on Instagram has quadrupled.